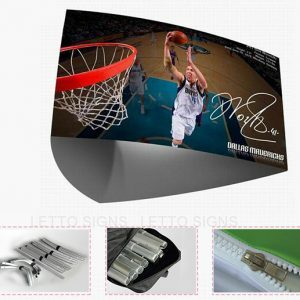 1.Luxury aluminum roll up banner,high-quality with anodized aluminium,simple shape,cheap cost. 2.Lightweight and portable,convenient to transport,carry and storage. 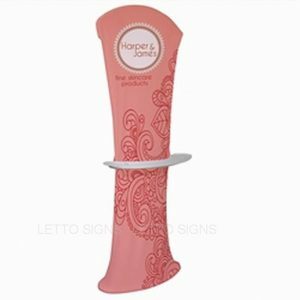 3.Portable Luxury Aluminium Roll Up Banner,roll up stand! 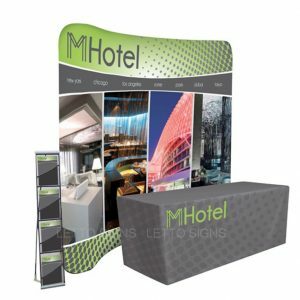 All fits inside the padded carrying case, making it easy to transport and safely protects the banner print when not in use. 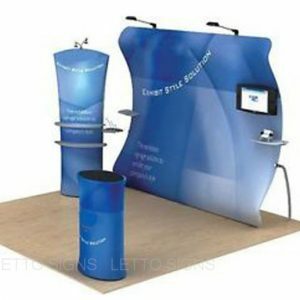 4.This kinds of Roll Up Stand is quickly and easily to set-up. Simply straighten the bungee pole, insert into base, pull the graphic up, and insert other end of bungee pole into the top rail.